Getting success in life is every person’s dream but there are a few people who got success in life. Yes it’s a right saying that success is depend upon the hard work but some time hard work is not sufficient some time luck also matter. And it’s not necessary that every person’s luck is good. So in that condition where your luck is not good and hard work is not become successful then what to do??? In this situation the astrology will help you. 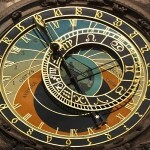 Astrological remedies are the some kind of help for you by using this you can get success. Try to wake up as Soon as possible in morning and look at your palms, according to Hinduism it is believed that in our palms goddess Lakshmi resides who fill our life with wealth. Saturn is the planet who represents our profession and career life in astrology. So on each Saturday offer the boiled rice to the crows because crows represent the Saturn planet. At every morning take a copper vessel add some jiggery in it and offer that water to sun with the mantra of “Om Hreem Suryaaye Namaha” for at least 11 times. And it should be done within 1 one of sunrise. Recite Gayatri mantra and Mahamrityunjay mantra at least 31 times in a single day. Recite Ganesha mantra “Om Gan Ganpataye Namaha” in every morning will open the door of success in your life because lord Ganesha is known for the vighnaharta aur vinaashak. Lord hanuman ji is also plays an important role in success of a person. Whenever you are going for a important work take a lime and cut it into 4 cloves. Take this in your right hand and recite the mantra “Om Shree Hanumate namaha” after the recitation keep these cloves in your pocket or purse. 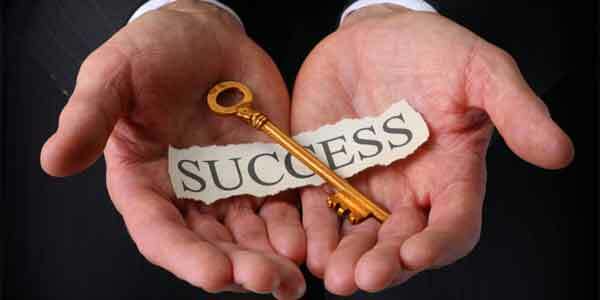 You will definitely get the success in your work. We pray that these remedies will work for you and you get success in your professional, career and personal life.